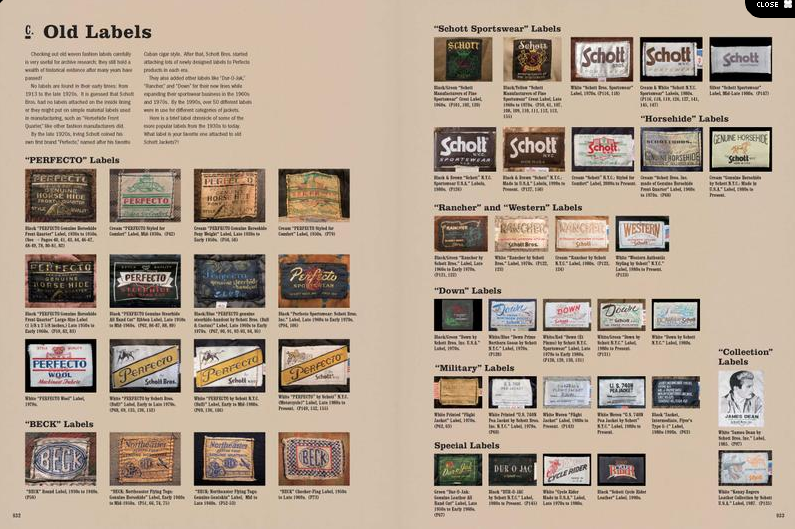 My copy of “Schott – 100 Years of an American Original” arrived today and it is as great as I expected. 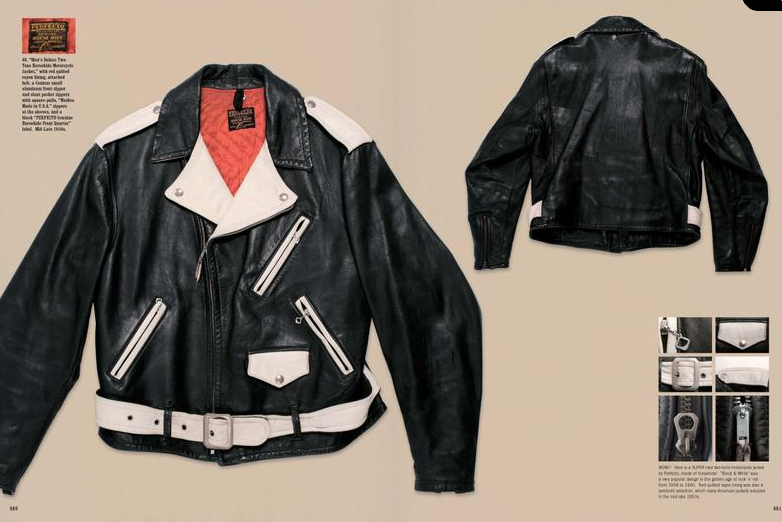 Rin Tanaka has compiled a historical and vintage collection of Schott jackets and memories and presents it in his usual amazing style. 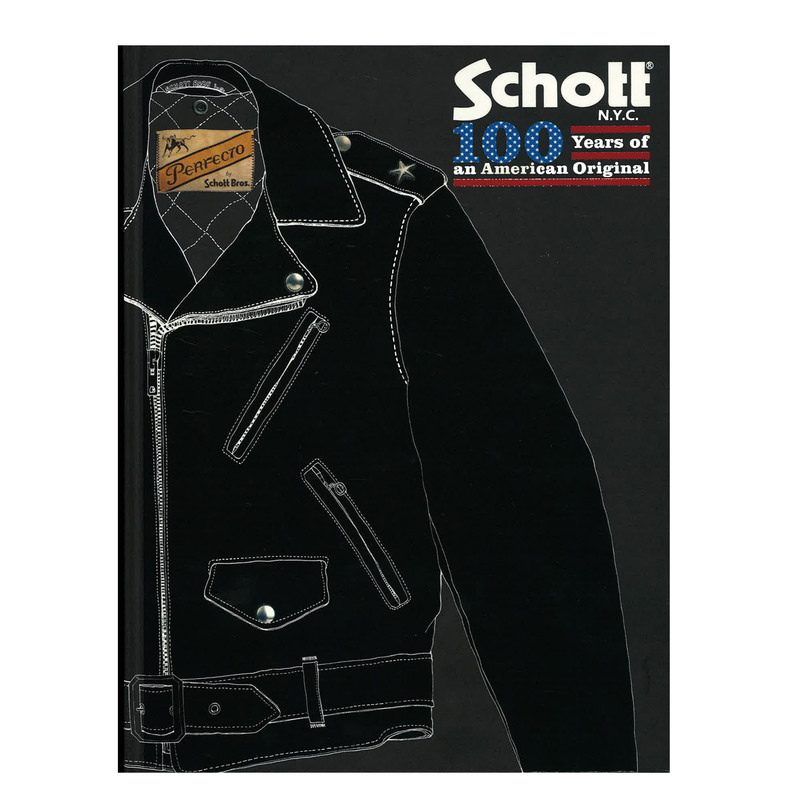 I own 3 Schott jackets and have always been a huge fan. This book makes me want to obsess over a few more. The book is a limited edition so you better get over to Schott and get your copy before they sell on the aftermarket for $300 like Rin’s other books! 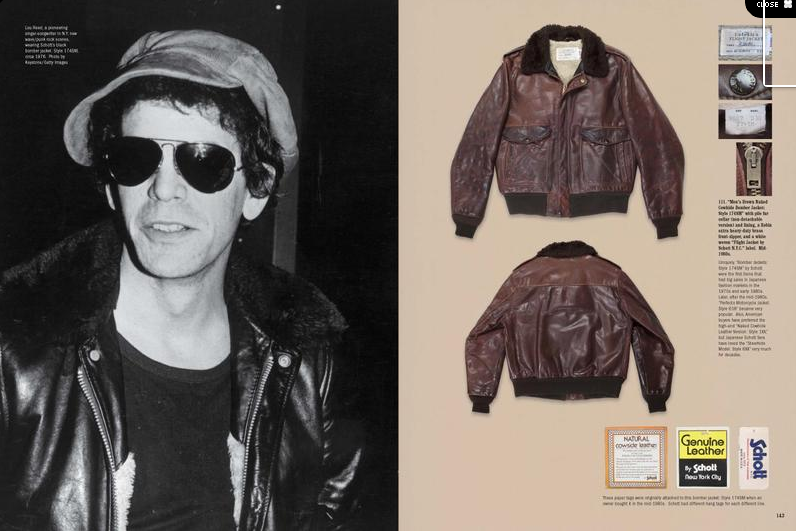 This entry was posted on Monday, December 17th, 2012 at 7:33 pm	and tagged with rin tanaka, schott book, vintage motorcycle jacket and posted in Uncategorized. You can follow any responses to this entry through the RSS 2.0 feed. Love your site. I have a schott (with Beck Label) from 1928? I am trying to find more info about. Can you contact me please via email.